As the weather cools off, you're probably thinking about everything you need to do to prepare your commercial property for the upcoming winter. Lining up a snow clearing company and scheduling heating maintenance often top the list. 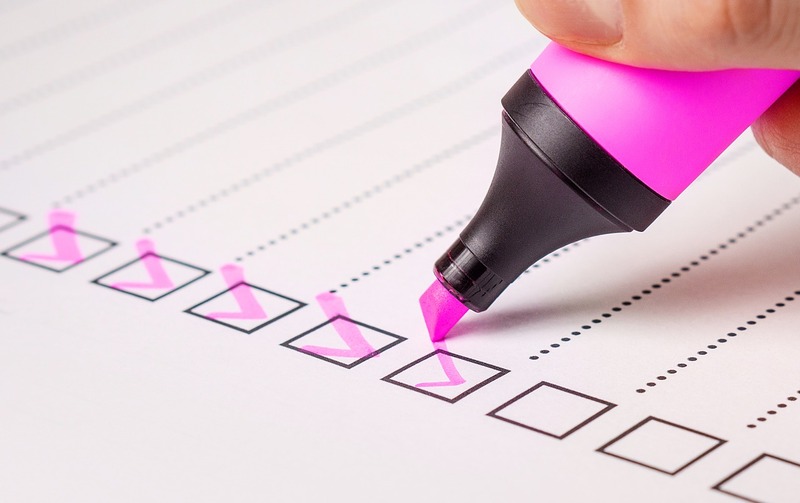 When you contact an HVAC company, make sure their checklist matches yours. When you schedule a service call, you pay even when there's nothing wrong with your system. That makes it an excellent time to replace air filters. These need to be changed regularly to ensure the health of your HVAC system. When you're already paying for a service call is an ideal time to have this done. Debris and dirt can get pulled into an HVAC system, build up and cause problems. Cleaning the outside and removing any debris is a good way to make sure those filters last as long as they should. Early detection can help save you big on HVAC maintenance. If your technician can replace a worn belt early or notices a repair issue before it impacts a major part, you won't need to replace the whole system. A quick inspection is definitely in order every time the seasons change. If your HVAC system is working beautifully but the building pipes still freeze, you have a major maintenance problem. Not only will the cost of any burst pipes dramatically increase your maintenance costs, but you could also be dealing with seriously unhappy tenants. A quick check of your thermostats will make sure that the heating system is running the way it should. Plus, you can set building temps to avoid a sudden increase in your bill. Well maintained systems last longer and perform at optimal levels. Sealing your ducts can lower heating and air conditioning costs by as much as 20 percent. Simple but effective, maintenance is often the deciding factor in a unit lasting or going up as soon as the warranty expires.